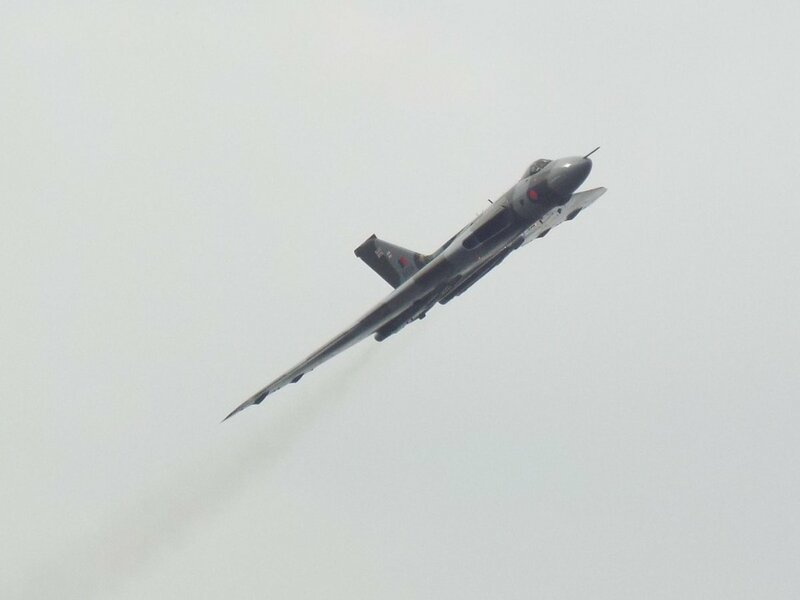 The iconic Vulcan bomber has attracted huge crowds during its farewell tour of Britain. The former RAF bomber has passed over Durham Tees Valley Airport and Newcastle Airport during its northern route. You can track the Vulcan's course here.